Looking for A Professional Spray Gun Manufacturer? 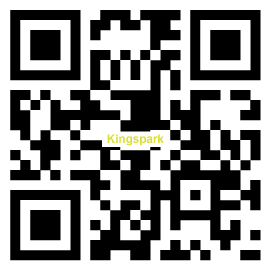 Choose Taiwan King Spark Air Spray Guns. We provide high quality air spray guns with different sizes and design to meet various needs of our clients. Our air spray gun series have many utilization and all of our products are passed through strictly quality control processes. As a superior air tools manufacturer, King Spark also provides air blow guns, mini compressors, pressure tanks, water separators and other hand tool series. Welcome to browse our product category and if you have any questions, please feel free to contact us!